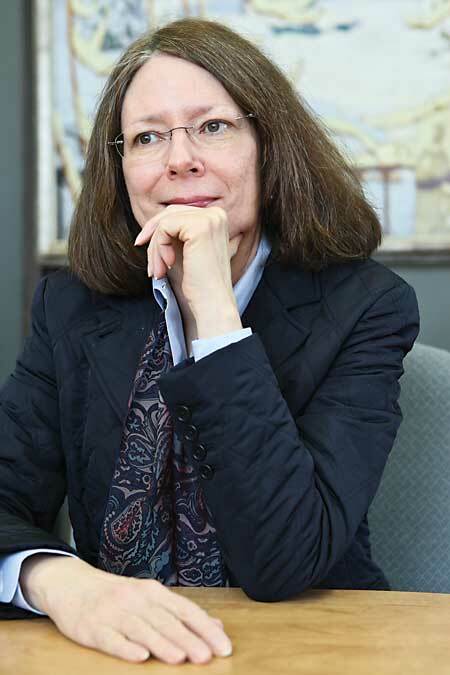 On Monday, February 2, 2015, McGill’s Board of Governors approved the reappointment of Colleen Cook as McGill’s Trenholme Dean of Libraries. Dean Cook’s second five-year term begins on September 1. On Monday, Feb. 2, McGill’s Board of Governors approved the reappointment of Colleen Cook for a second five-year term as McGill’s Trenholme Dean of Libraries. The reappointment came on the recommendation of Principal Suzanne Fortier, based on the support of an Advisory Committee that was struck in November 2014. Colleen Cook, Trenholme Dean of Libraries. / Photo: Adam Scotti. In January 2011, Prof. Cook came to McGill from Texas A&M University, where she held the Sterling C. Evans Endowed Chair as Dean of Libraries. She has two graduate degrees from Texas A&M, a PhD in Higher Education Administration and an MA, as well as BA and MLS degrees from the University of Texas at Austin.